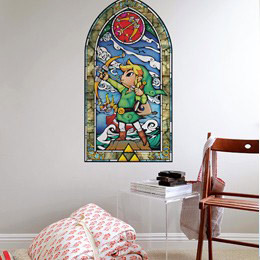 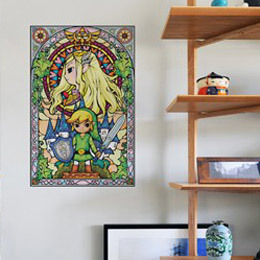 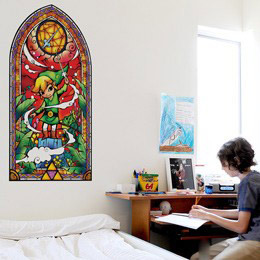 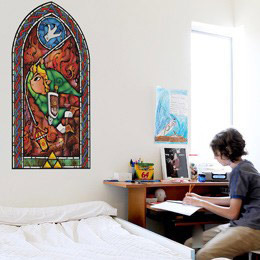 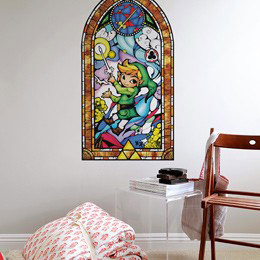 Fans of Link, discover this all new range of The Legend of Zelda official Wall Stickers, with no less than 8 designs to choose from. 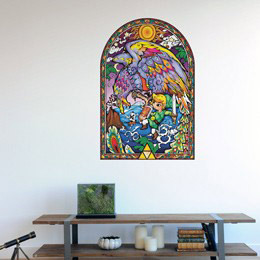 In this timeless classic with a unique and colorful art style, these stickers, like traditional stained glass, tell the tale of Link sailing the seas in search of lost islands, fighting fearsome enemies and seeking out the legendary Triforce. 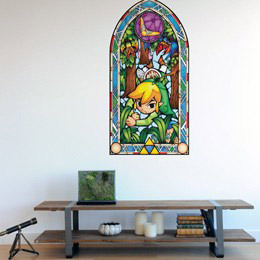 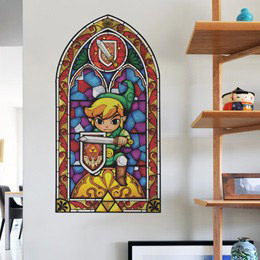 Based on the artwork from The Legend of Zelda: The Wind Waker HD game, this collection of Wall Stickers are original and officially licensed Nintendo products.